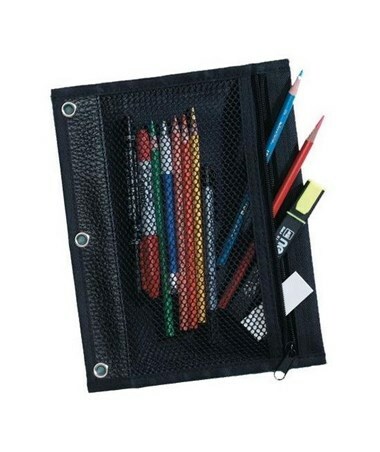 The Heritage Arts Binder Pouch is ideal for carrying and storing binders, small pads, pencils, pens, and other supplies. It measures only ten inches in length and 7 ½-inch wide and is convenient to carry anywhere. Ideal for school and office use, it accommodates all standard three-ring binders. 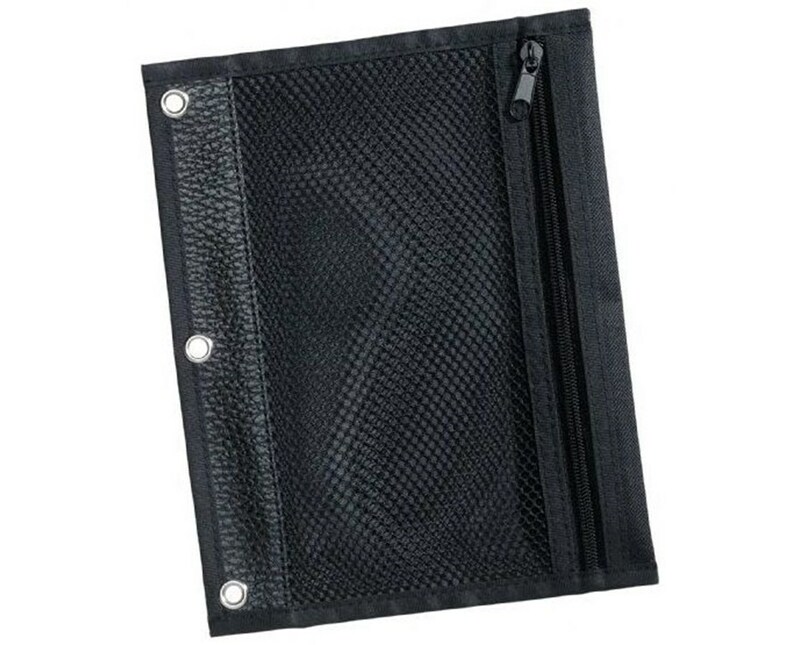 The Heritage Arts Binder Pouch is made of durable black nylon to ensure many years of service. 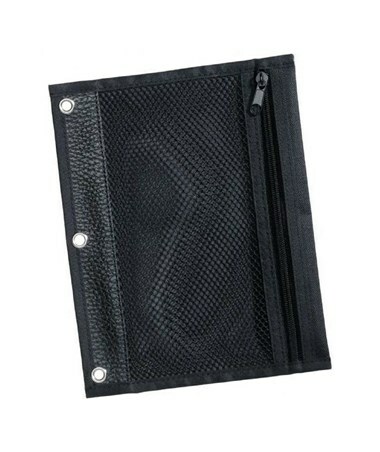 It features a see-through mesh pocket that allows easy organization and quick checking of its contents. With zippered closure, it keeps things safe and secure.